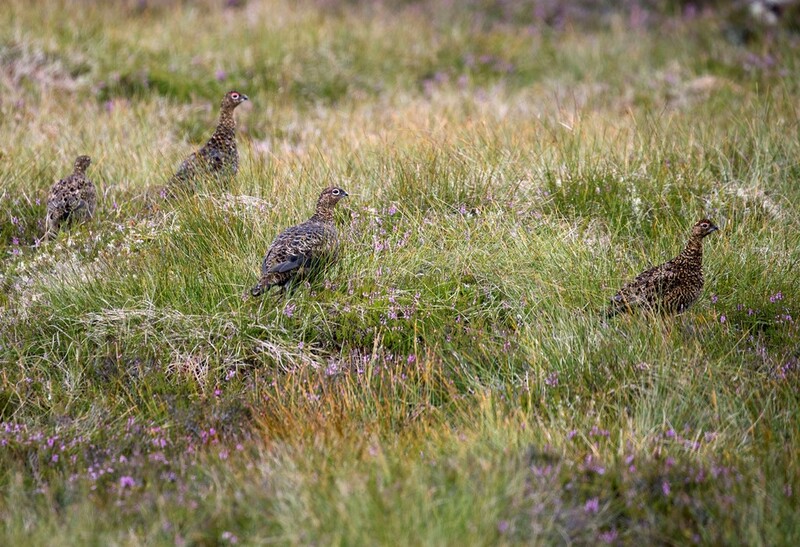 Countryside and wildlife organisations today appealed for the Scottish Government-led review into grouse moor management to be allowed to take its course in the interests of rural Scotland. The British Association of Shooting and Conservation, The Scottish Countryside Alliance, Scottish Land & Estates and the Scottish Association of Country Sports issued a joint statement as anti-shooting activists called for further restrictions on grouse moor management. The cross-sector statement said: “Since the end of last year, there has been an independent review – commissioned by the Scottish Government – of grouse moor management, led by Professor Alan Werritty. It is due to report in the Spring of next year and a wide range of organisations and individuals – with differing opinions – have been contributing to the review process. That process needs to take place without constant attempts to demonise an important rural sector. “We are today witnessing another attempt by anti-grouse shooting activists to further their agenda under the guise of calling for reform of grouse shooting. They want to stop it and pursue that agenda relentlessly with little or no recognition of the facts. “The fact is that for decades now, the grouse shooting community has been embracing reform and modernising land management practices. This is a sector that complies day in day out with a wide range of regulation and legislation and is committed to constant improvement. Standards have improved greatly and – like progress in farming methods and addressing climate change – they will continue to develop. “Grouse moor management also provides as multitude of social, economic and environmental benefits. These include the sustaining of thousands of jobs in remote rural communities, a substantial contribution to Scotland’s tourism industry and the safeguarding of many bird species and habitat. “This takes place against a backdrop of the lowest wildlife crime figures on record. We fully understand public concern that management of wildlife is carried out to the highest standard. Every sector should seek to improve and moorland management is no exception. We totally condemn all forms of wildlife crime and support the weight of the law being enforced against those who commit offences.